Today we speak with Paul Maibaum ASC, director of photography for the hit tv series “Sons of Anarchy” we discuss everything including, lighting techniques, paul’s camera choices, the impact of 4K and more. 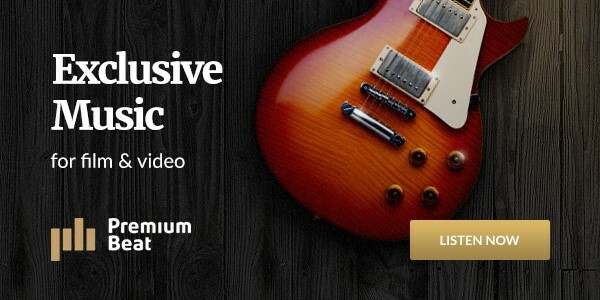 Plus we cover all the latest industry news including the Canon C100 autofocus update and the release of Ben’s first music video. Canon C100’s new AutoFocus update. Should you get it? NewsShooter.com covers the new Defy G5 brushless gimbal system with the C300. Could this be competition for MOVI? Tips to help you make a better production resume. 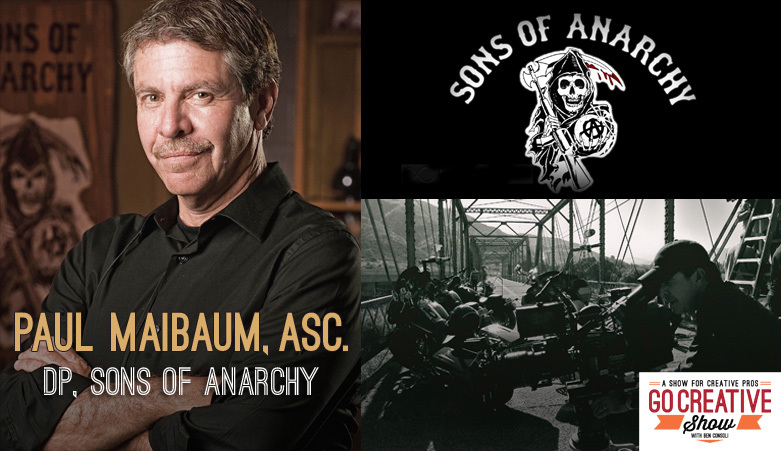 Paul Maibaum, ASC is a Director of Photography for countless TV movies and series including one of my favorite shows, the hit FX Network series “Sons of Anarchy”. He is currently shooting “Baby Daddy”, a comedy in its third season for ABC Family. Paul has been deeply rooted in the film industry since childhood. His father, Richard Maibum was the writer of 13 James Bond screenplays. Paul and I talk about everything including behind the scenes from Sons of Anarchy, the difference between lighting comedy and drama, the impact of 4K and how he landed such a great gig on one of today’s hottest tv shows. Hands of Time from Ben Consoli BC Media Productions on Vimeo.